webcamOnTop allows you to keep the video feed from your favorite web-based camera as the foremost window so you can always see it when surfing the web, reading email, or working in any application. 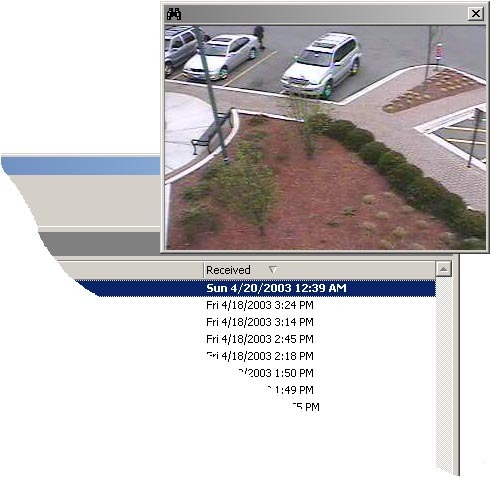 It will accept the URL of any web based camera or video stream but was designed to work with webcamXP software or the AXIS family of network video cameras and video servers. Many users also run it to display network monitors, weather radar, news feeds, and datacenter security cameras they don't want to take their eyes off of. Yep, works just like they claim! Simple and lightweight.